Fame 1 is a Los Angeles based company that brings 10 years of combined Computer Information Technology experience to the table. We are versed in the many talents that our ever-evolving industry strives on. We approach clients with the utmost respect, and value customer satisfaction as our #1 priority. Our core business goal is to look at the nature of your company and take care of our clientele holistically. 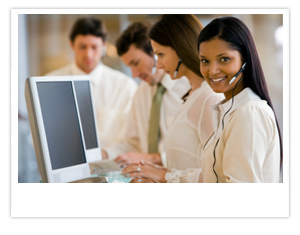 Our staff is certified and has the complete understanding of your IT Needs. 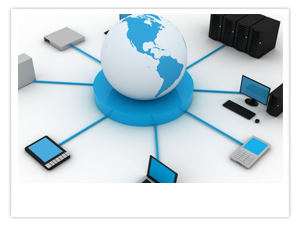 We are authorized and certified by Microsoft, Cisco, Citrix, Allworx and many other companies. As you can see, we have a broad spectrum of services and solutions to offer to every client that we encounter. Understanding all of these areas of expertise allows us to be the #1 Full Service Computer Information Technology Consulting Firm in the Los Angeles Metro area. We also have set up many vendor partnerships to ensure that you receive the quality service that we guarantee and which you expect from us. We aim to please and we hope to do business with all of you out there.